With superior service and a variety of options, we can create the ideal communications package for your business. Easy, cost effective plans that provide your business with customized wireless solutions! 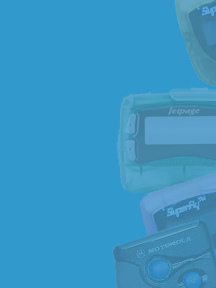 We carry the hottest pagers, provide the best service. . . and we include your first year of airtime free! With so many different options, choosing the perfect cellular plan is simple! Send a text message directly to any of our customers' pagers. See a map of our paging coverage areas. 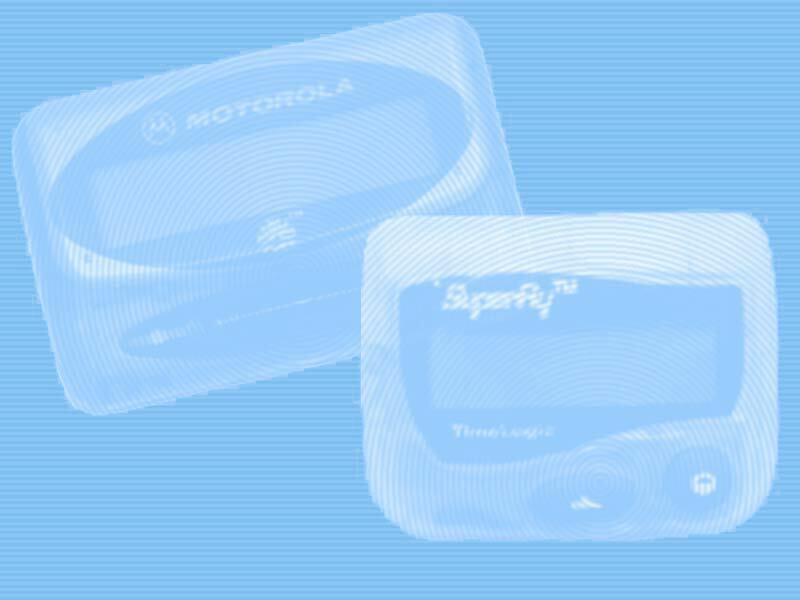 Pager and cellular phone manuals in PDF format.